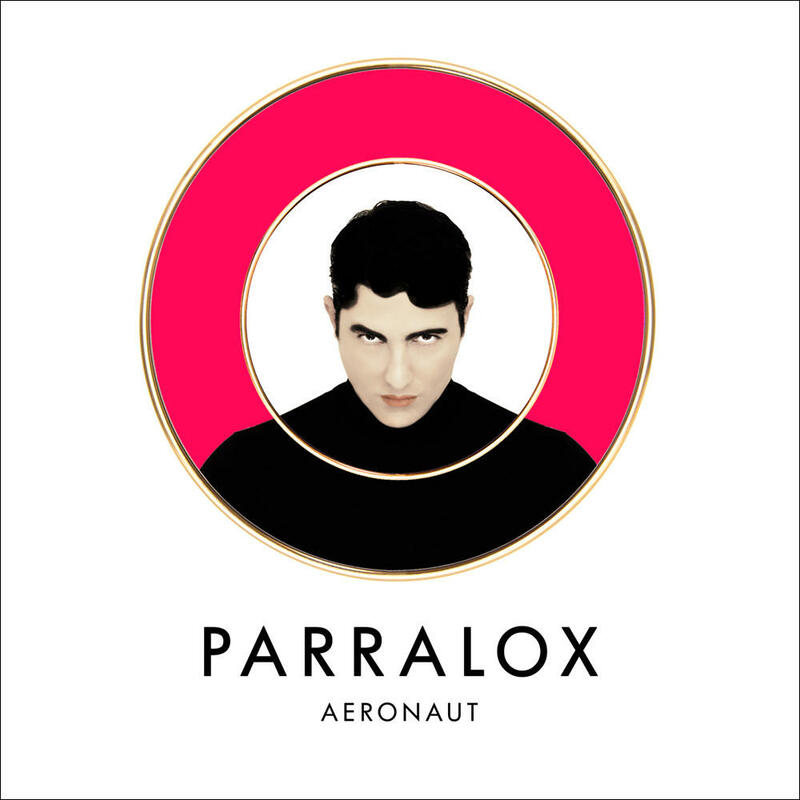 Parralox present their brand new single Aeronaut, marking a new era for this exciting Melbourne based electronic pop act. The band, fronted by mega-talented rising producer John von Ahlen, have had an impressive career so far. Since 2008, they have released six accomplished albums, gaining support and acclaim from an incredibly broad range of blogs and cultural commentators - spanning MTV, Popjustice, Arjan Writes and Perez Hilton. Aeronaut is a dramatic, pulsating slice of electronica that helps indicate how they caught the attention of Erasure, who recently asked the band to open for them on their Violet Flame world tour. Parralox subsequently remixed the previous two Erasures singles, released through Mute Records. The music video for Aeronaut is a follow-up visual collaboration between Creative Director, John lbrahim and John von Ahlen after working together on the critically-acclaimed visual Eye In The Sky, a cover of the famous song by The Alan Parsons Project. After endless cups of coffee and many late nights in John Ibrahim's atelier in Paris, a vision for the clip started to slowly emerge. Almost post-apocalyptic in vision, the Aeronaut video captures the essence of reflection, observation and introspection set against the breathtakingly beautiful backdrop of Paris. The music video for Aeronaut' will be accompanied by a b-side music video for "Somebody" which was filmed in London as a companion piece to the main release. Aeronaut is taken from the bands seventh studio album Subculture.